Summer is here and vacation trips are already in the process of planning. Moms (as if there’s other choice) are always the ones to pack things. 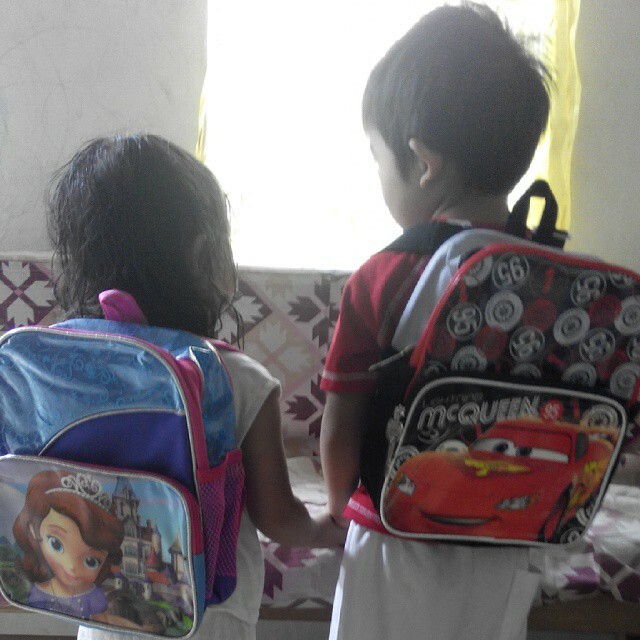 To have less hassle in travelling, just bring one luggage per person. 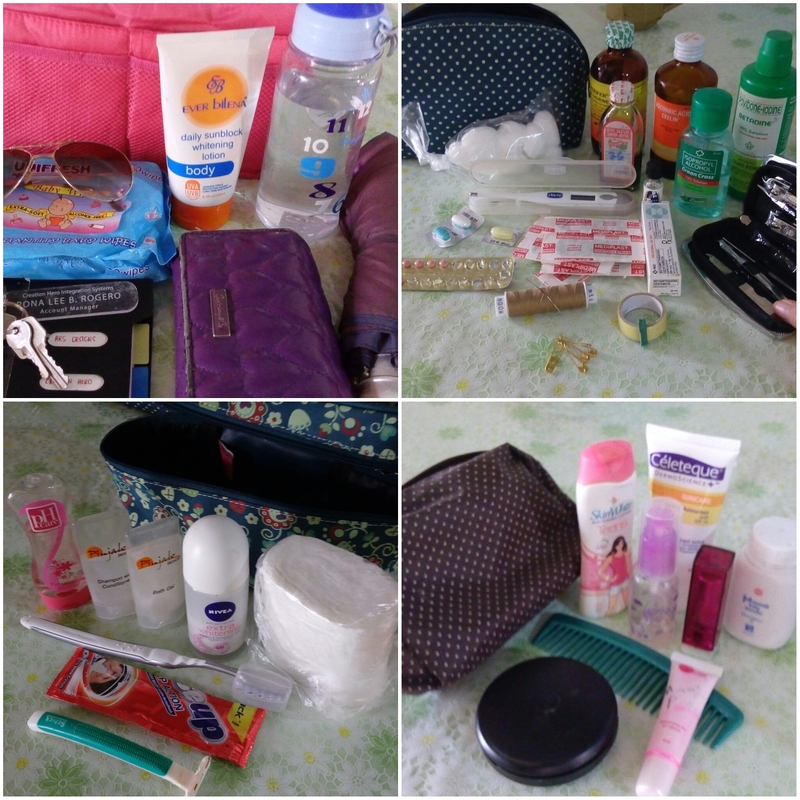 Enjoy your vacation and consider this essential guide in packing when travelling with kids. 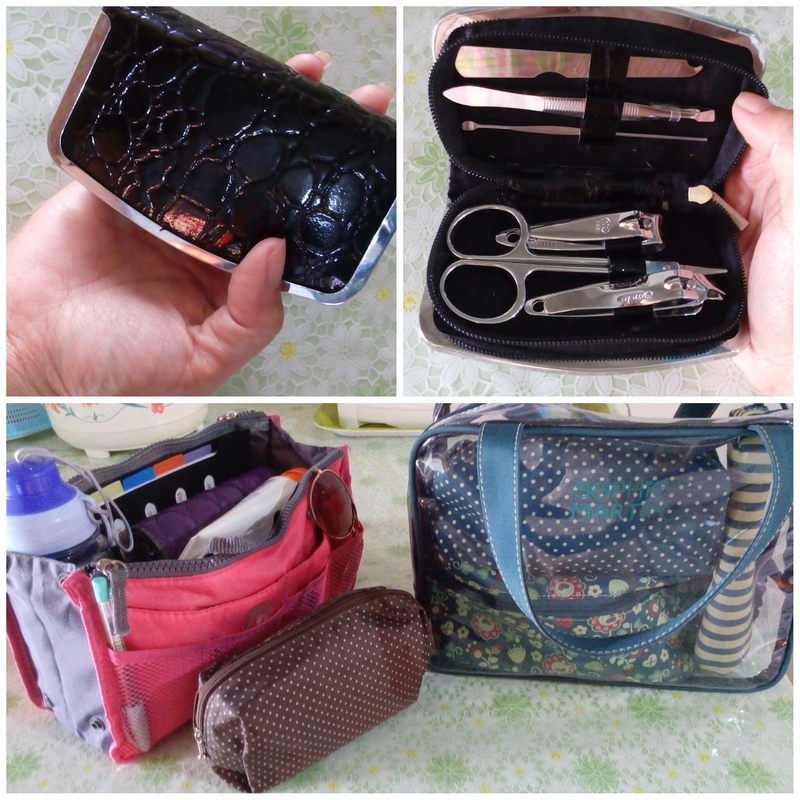 Use several pouches or slim purse organizers to pack your things and sort them according to use and the vulnerability of the item. Purchase those that are in small containers or reuse small bottles you have but clean and properly label it. Gadgets – Make sure they are fully charged before packing and leaving. Powerbank – If you have. I don’t have one yet. Memory drive – Filled with movies or songs for more bonding moments during the vacation. Broadband stick or pocket wifi – I need internet connection as my job is online. Basic cosmetics - I'm not fond of putting on makeup. White flower – I always keep this handy especially that I feel drowsy during travels. 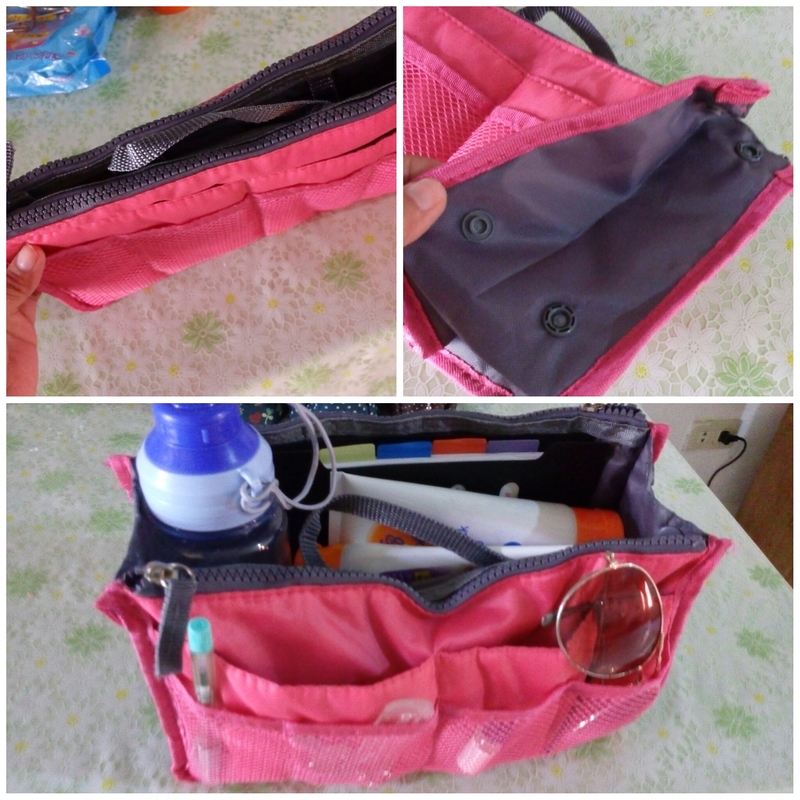 Toiletries – If you use sachets, put a clip on the opening to avoid the contents to spill out. You don’t want to mess your pouch. When your kids are big enough, teach them to be responsible and let them carry their own lightweight personal belongings. Feeling like Diego and Dora the Explorer. 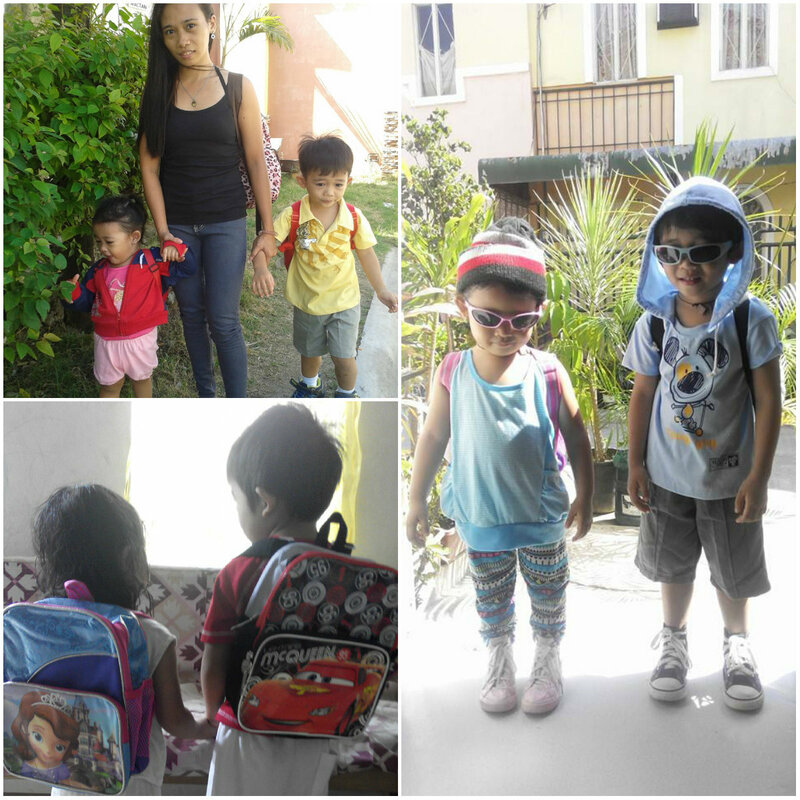 I have 2 kids, Railey and Raine, who are 3 and 4 years old (today) respectively. Wear your heaviest or bulkiest piece of clothing like jeans and shoes. Flipflops and high-heeled sandals, if needed, will be on the bag. Evaluate your activities during the vacation if you need high-heeled shoes or running rubber shoes. I only bring 1 pair of doll shoes and 1 pair of flipflops. Doll shoes is presentable enough and can be paired to any type of clothes, whether jeans or dress. You can use sneakers instead of doll shoes if you are a hip type of mom. Bring 2 pairs of jeans. First one is what you’re wearing during the trip. Hang it upon arriving to the destination. You can wear it back. Bring colored and black ones. Avoid reds and whites. Most red clothes turn the water red while washing and might affect the others. White easily get dirty. Bring clothes that are lightweight - easy to pack, smooth wash, and no ironing needed. Pair down your tops with the 2 jeans you have. Apply this to your kids’ clothing as well. 1 jacket / sweater / cardigan – You can wear it during the travel but depending on the weather. 1 swimwear – It’s inevitable that you see some nice pools or beaches that you want to dip in. 2 jeggings (optional) – I can wear this as my sleepwear, or sportswear or while just roaming around the vacation place. Bring 1 soft, thin blanket or sarong. You can lay it over the transportation bunk bed before you sleep on it or just something to snuggle while on travel. Bring 1 lightweight but absorbent towel for yourself and the kids. Now you’re good to go. Have a safe trip!